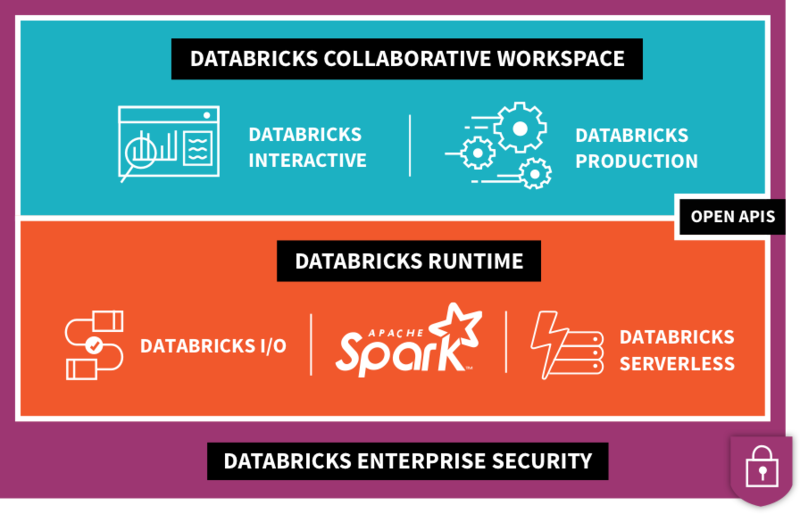 Databricks, the company behind the Apache Spark big data analytics engine, today announced that it has raised a $250 million Series E round led by Andreessen Horowitz. Coatue Management, Microsoft and NEA, also participated in this round, which brings the company’s total funding to $498.5 million. Microsoft’s involvement here is probably a bit of a surprise, but it’s worth noting that it also worked with Databricks on the launch of Azure Databricks as a first-party service on the platform, something that’s still a rarity in the Azure cloud.